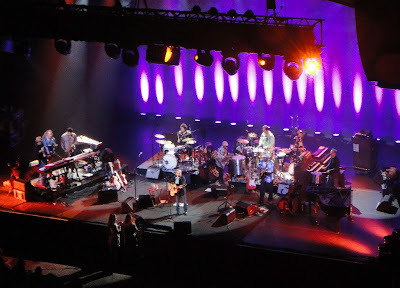 We saw Paul Simon live in concert last night ... what a great night of music ... just awesome! This week's photo is Troublemaker that was taken at Boston University. 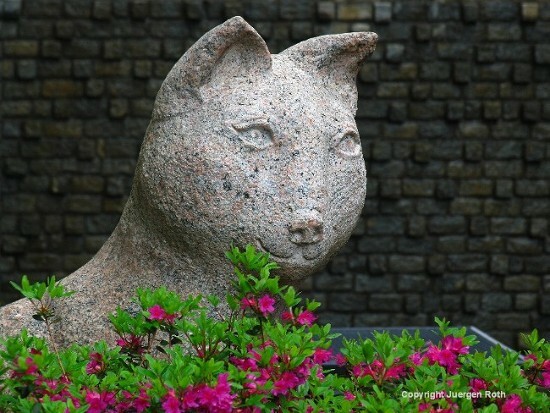 The priceless expression on the face of the cat inspired me to take this photograph. 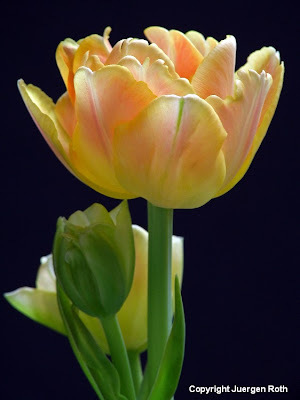 Starting today each photography print and canvas of this tulip photograph is 20% off and on sale at Fine Art America throughout the week of 30 May 2011. 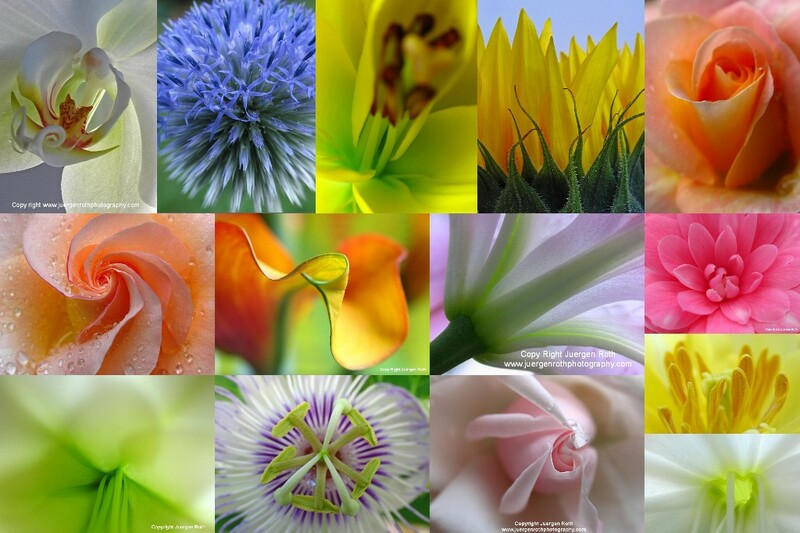 I always love when I find a floral photography object that I can beautifully isolate against an attractive background. My last one I found on a long walk with my wife when we passed a small Boston University garden on Commonwealth Avenue. 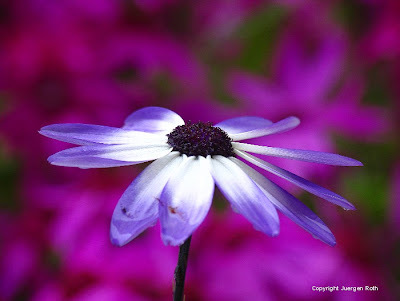 The contrasting blue and purple colors of these spring flowers really stood out and immediately drew me in. The very next morning I made my way back to the location. 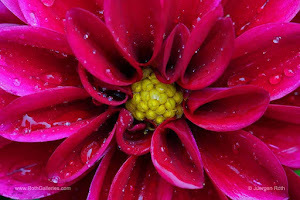 A morning shower added priceless value in form of raindrops and color saturation to the spring flowers. I set up my tripod and camera and started exploring the blue flowers with my lens and camera. It took a while until I finally found a potential floral model that I was able to isolate against the purple flowers. The overcast sky provided ideal balancing photography lighting condition. The wind was a little problem but my persistence kept me shooting until I captured my vision. The camera aperture was set to f/5 that resulted in an exposure time of 1/80 sec. and provided the limited depth of field to blur out the flowers in the background nicely. I compensated the exposure by 1/3 of a step that helped to saturate the colors further and make the blue spring flower really pop. During the post processing I minimally adjusted lighting, contrast and color saturation before sharpening this floral image. 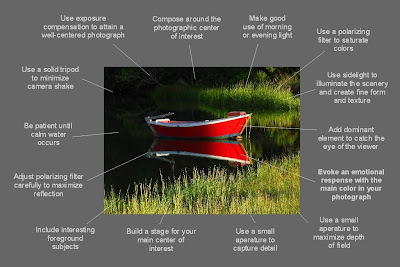 Photo tips for award winning photography, great pictures, digital photography and techniques that help to take better pictures. 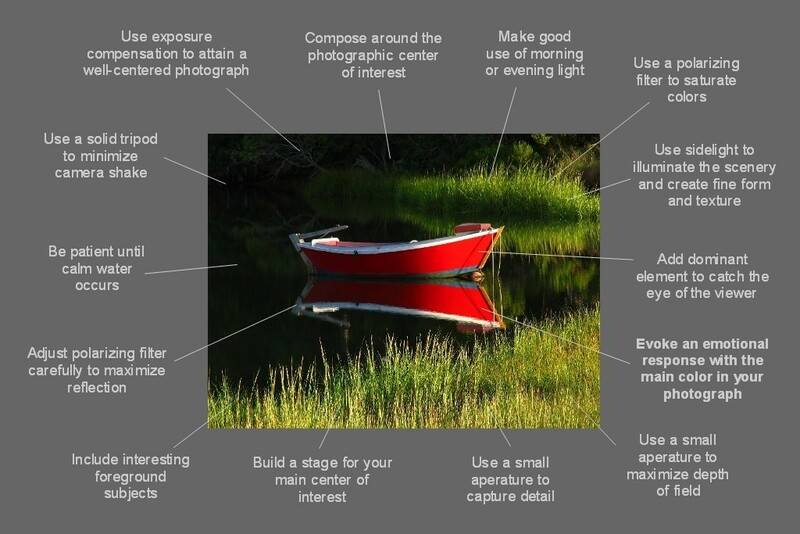 Top10 plus photo tips for taking great photos of dinghies at your hand for stunning boat photography. 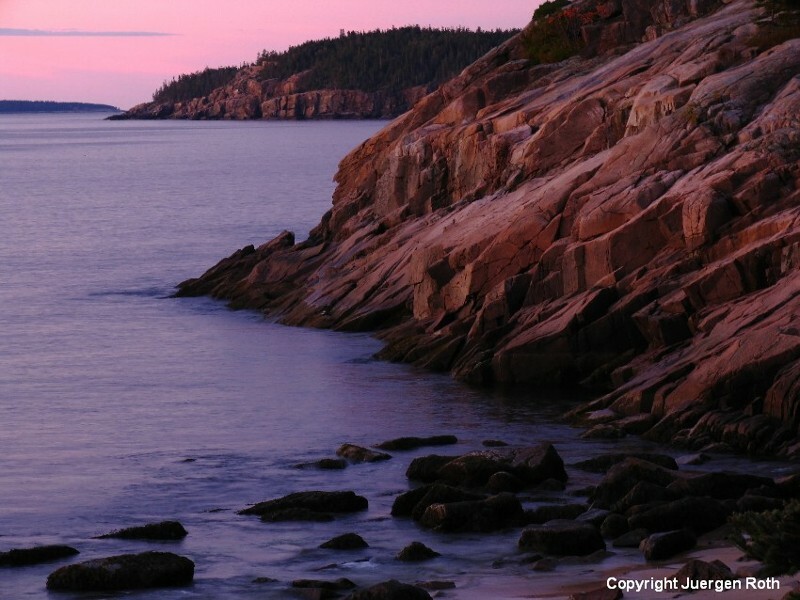 This week's photo is Maine Granite Coast Sunrise that was taken from Sand Beach in Acadia National Park. 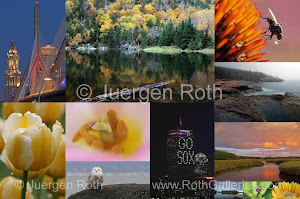 Starting today each photography print and canvas of this Maine landscape photograph is 20% off and on sale at Fine Art America throughout the week of May 2011. 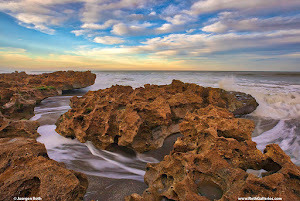 This week's photo is Sweet Happiness that was taken this morning and was just released on Fine Art America. Starting today each photography print and canvas of this tulip photograph is 20% off and on sale at Fine Art America throughout the week of 02 May 2011. Post sunset is one of my favorite times to take photographs. 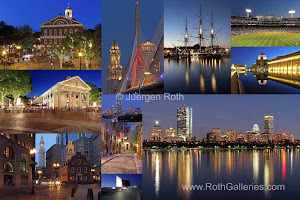 I regularly go out and capture the Boston skyline at twilight on days that I am not occupied hunting for nature photographs. 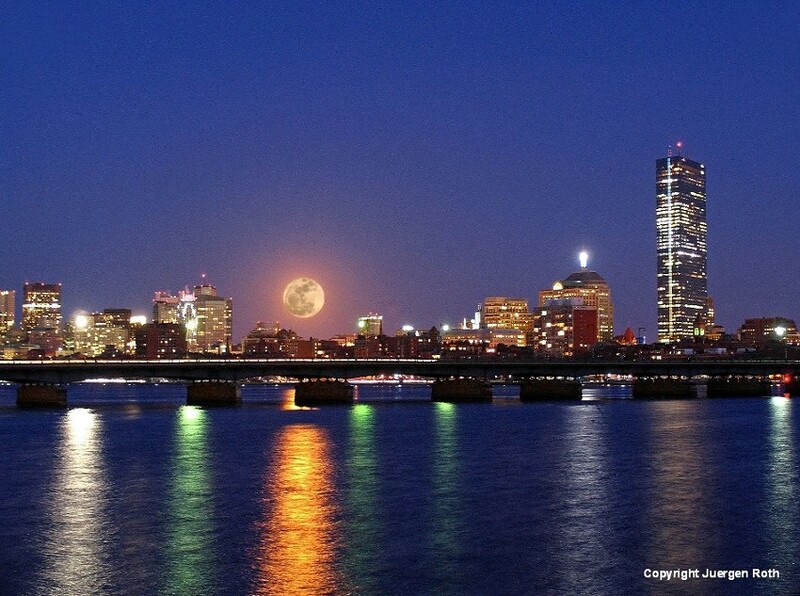 On 19 March 2011 there was another expected and exciting twist: The super moon phenomena was expected in Boston. A super moon is known as a new or full moon occurring at the same time the moon comes within 90 percent of its closest approach to Earth in a given orbit. According to NASA the full moon on 19 March 2011 nearly coincided with the moon's arrival at its closest point in its orbit around the Earth, resulting in the biggest, visible full moon in North America in two decades. I was pretty hyped up about this event and ahead of time checked the weather forecast multiple times: clear skies were predicted ... perfect I thought! Way too early I made my way over the locations I frequently visit. First I stopped on the BU bridge but was not happy with the location. I didn't even bother setting up and instantly walked back to the car making my way over to a more dependable location on the Cambridge side of the Charles river. One photographer already positioned himself near the Pierce Boathouse and was ready to go. In the morning he scouted the sunrise to figure out where the moon would make its dramatic appearance this evening. I thanked him for the info and moved on a little bit further downstream. I like this location the best because it separates the Prudential Center landmark from the surrounding buildings. However, in this photograph I had to leave the Prudential Center out of the photo to achieve a more pleasing and frame filling composition of the Boston skyline. This super moon photo over Boston shows the John Hancock building, Harvard Bridge in the foreground, parts of Boston downtown and Beacon Hill to the left of the frame. In order to overcome the contrast between skyline and moon I had two combine two photos, one exposed on the moon and the second metered on the skyline. In the old film days we used to do a double exposure and combined it in one print. Now-a-days photoshop takes easily care of the same thing. The aperture for the skyline photograph was set to f/7.1 resulting in a 4 second exposure time. The 4 seconds of shutter speed was sufficient to produce a nice blur of white traffic car headlines on Harvard Bridge. The moon was exposed a f-stop of f/7.1 at 1/100 seconds. In the post processing steps I removed dust spots, minimally adjusted lighting and color saturation before sharpening the image. The next super moon to watch November 14, 2016 ... mark your calendars!